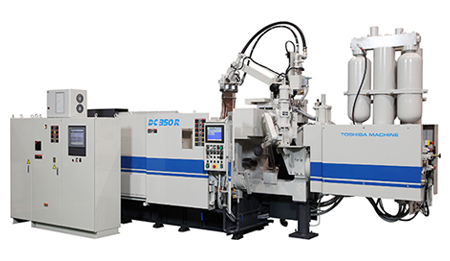 Our precision manufacturing capability includes wide range from CNC operations to special operations based on customer's requirement for micron and sub-micron accuracies and has in-house capability to complete end-to-end process planning (including tool & die planning). We cater is to many global OEMs in automotive Industry and is recently focusing on non-automotive too. SPACO provides parts to a wide range of applications for transmission, emission control, steering system components as per customer specification. 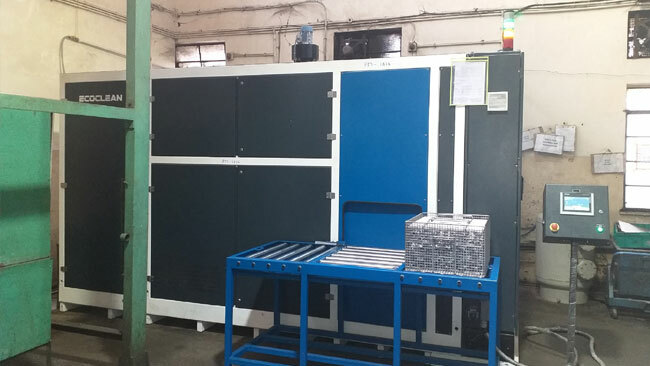 We are experience in high pressure die casting for both aluminum and zinc. 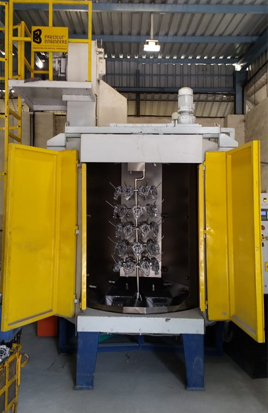 With our state of art facilities at Chinchwad, Pune , we have developed in house capabilities in handling multiple alloys. With in depth understanding of our customer needs we provide the best solution in terms of processes and technology. 150 Ton to 200 Ton Capacity, Robotized PLC Control M/Cs, including Small, Fast Cycle Automatic M/Cs. Our manufacturing processes are functionally and serially arranged to incorporate SPACO's philosophy of commitment to excellence in every aspect. 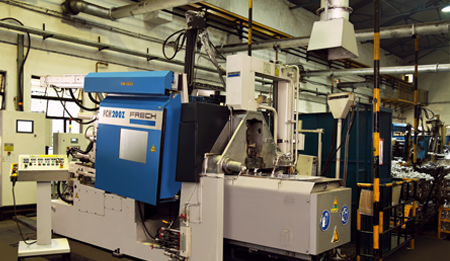 The preliminary process starts with the pressure die casting of the Main Body. Thin walled castings of complex geometry require strict control of various process parameters and sound manufacturing methods. Precision Machining & Assembly of the carburettor circuits is carried out on special purpose machines to ensure repetitive quality & reliability. 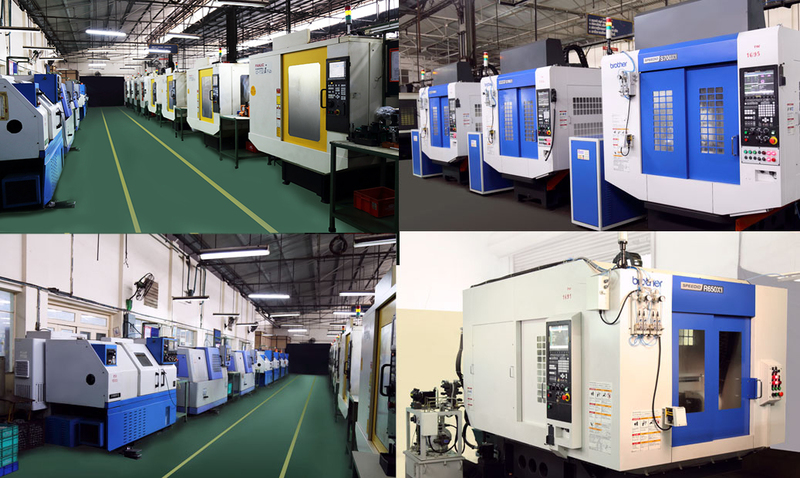 High precision & finely calibrated components like jets, atomizers and needle jets are manufactured in-house on sophisticated customized machine tools designed especially for this purpose. 5 Spindle automats - "Davenport" - 4 mm to 19 mm dia. Single spindle automats - "Bechler", "Peterman" - 2 mm to 20 mm dia. 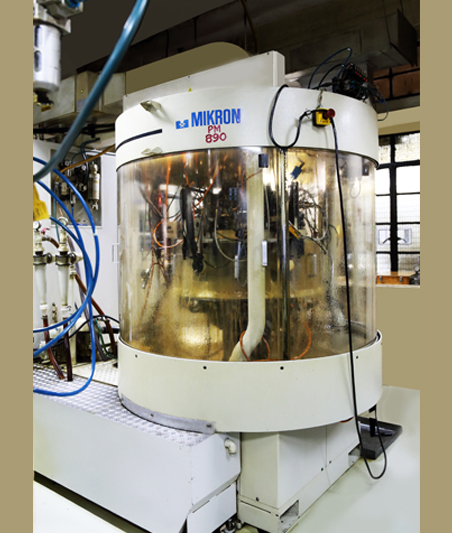 CNC sliding-head automats with auto bar feeder of different makes like Citizen, Tsugami, Star, Nomura- 2 mm to 16 mm dia. Drilling (from 0.5 mm to 30 mm. ), Milling, Boring, Tapping, Centreless Grinding, Lapping, etc. After surface treatment & a series of testing procedures , the carburettors are assembled in a dust free environment. On line and Scansys flow benches are used to ensure flow values. The final inspection ensures that the products stand by the SPACO stamp of excellence . 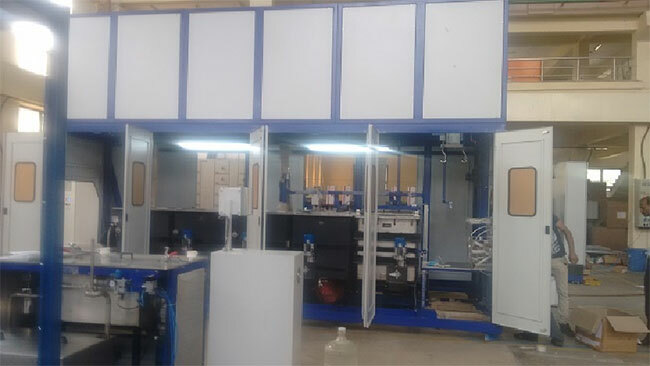 Investment in machinery modernization on a continuous basis , training of our personnel on modern manufacturing techniques makes our process innovative & quality oriented .